High-Resolution Audio captures more of the original recording for impeccable sound the way the artist intended. Experience your favorite tracks as you’ve never heard them before with Hi-Res Audio. It’s extremely important for high-resolution audio systems to have a high-quality music source. 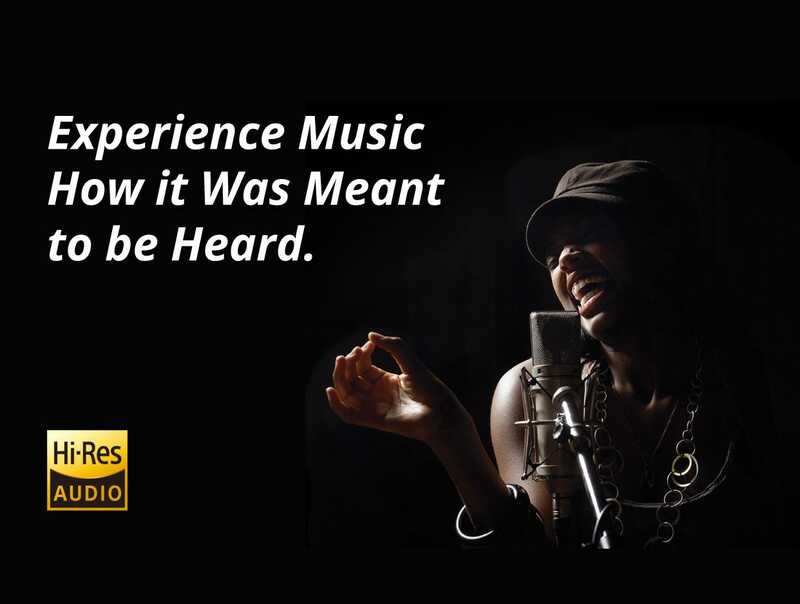 Hi-Res music files reproduce every sound in stunning detail for a listening experience that is unequaled. FLAC: Free Lossless Audio Codec is an open source, lossless, digital audio compression format and is currently the most common and widely supported high-resolution audio format. ALAC: Apple Lossless Audio Codec is a lossless digital audio compression format designed for iTunes and is virtually identical in sound reproduction to FLAC. DSD: Direct Stream Digital is a Hi-Res audio file initially designed for Super Audio CDs. An increasing number of aftermarket car stereos now support the DSD format. WAV: Waveform Audio File Format is an uncompressed file format typically used for storing audio files on a windows computer. AIFF: Audio Interchange File Format, developed for use on Apple computers, is an uncompressed audio file format that is identical in sound quality to WAV files. MP3: A “lossy” audio format that sacrifices sound quality to provide a smaller files size. Due to memory and bandwidth limitations, MP3 is currently the most widely used music file type. AAC: Advanced Audio coding is a lossy audio compression format that is similar to the MP3 format and is used by an increasing number of devices and applications. Not sure where to get Hi-Res music files? We’ve put together a list of some high-resolution file providers to explore. Get fuller, more lifelike sound with high-quality audio components in your car. The right gear is essential for a more natural audio experience. Getting the absolute best quality sound in your vehicle will require some pretty significant upgrades. 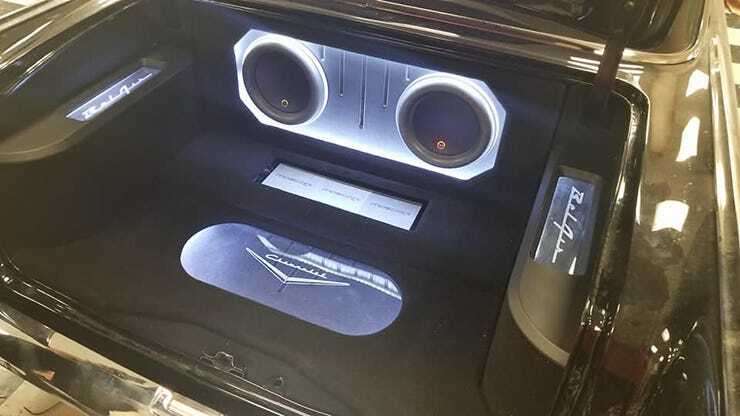 Given that every car, truck, and SUV cabin is shaped a little differently, with different materials inside from door panels to seats, professional installation and customized tuning is the only way to guarantee an optimized experience. 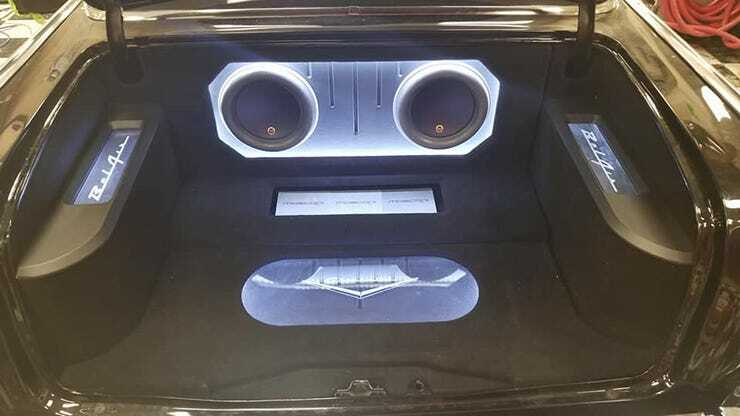 The certified professionals at Car Toys can help you accomplish the addition of this incredible sound quality in vehicle! Visit our Store locator page and use the Search by Service tab to find a store near you that offers Hi-Res service and experience the difference for yourself with a live Hi-Res demo. Our professional team of experts is ready to help you discover what you’ve been missing by adding high-resolution audio to your car. If you are looking to purchase hi-res music visit any of the hi-res audio links listed below. Find HD Music: Jazz, Rock/Pop, R&B/Soul, Latin, Classical, Dance/Electronic, etc. Tidal.com: Lossless High Fidelity, Master-quality (MQA) streaming music and videos.